Guide arrows into their corresponding orbs in Local Aliens' simple yet challenging puzzle game, Arrows XD. We also have a productivity app that allows you to add events to your calendar in a snap, and a 3-D racing game with wide open environments. QuickCal - The natural language calendar for iOS ($0.89 → Free, 2.1 MB): Make quick work of adding events to your calendar with this intelligent productivity app. You're able to add events using natural language. 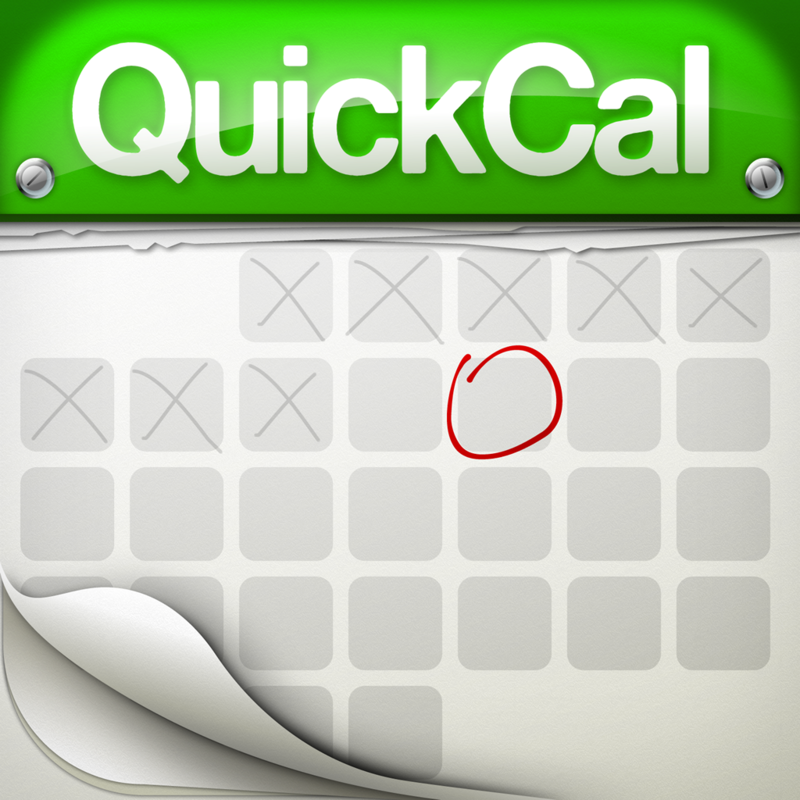 Just start typing and QuickCal will show you what it's thinking and add it to your calendar. Events can be presented in list or calendar form, and edited in a variety of ways. The app also includes smart reminders, the ability to customize your views, and icon badging. QuickCal - The natural language calendar for iOS is available for free for a limited time. It has a 4-star rating with a total of 37 ratings. 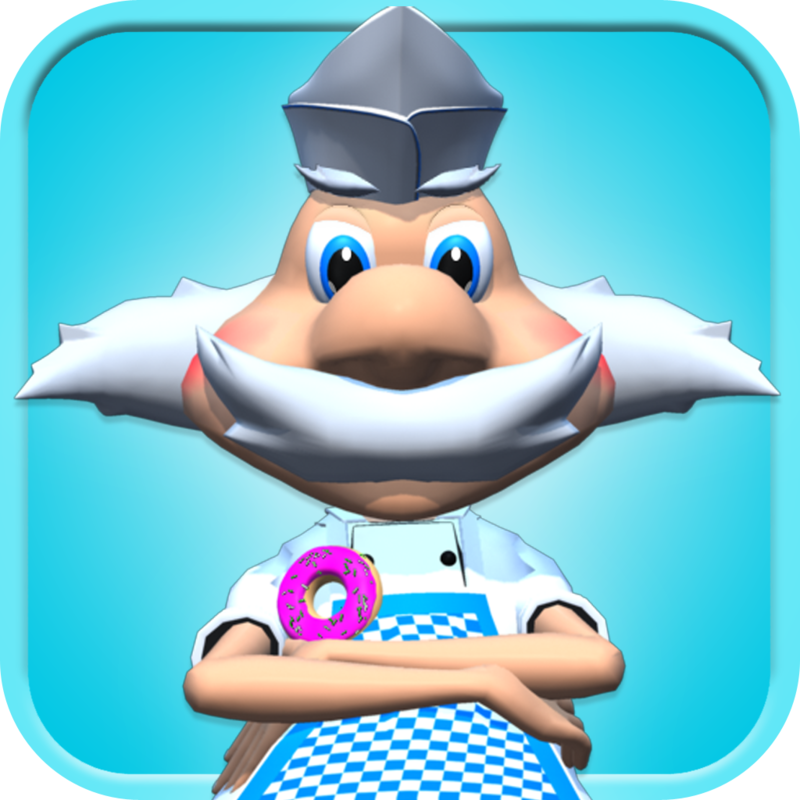 Donut Wars ($0.99 → Free, 49.7 MB): Get revenge one donut at a time in this casual arcade game. Corporate bullies have set up a donut shop right across from your own, causing you to have a surplus of donuts. Put those donuts to use by flicking them one at a time at the unsuspecting fools trying to enter the monstrosity across the street. Just swipe towards your target and release to throw your donut. Tilt to move your character down the street. Try to avoid throwing donuts at the police and old ladies. The game includes multiple objectives to complete, new donut shooters to earn, and achievements and leaderboards via Game Center. Donut Wars is available for free for a limited time. It has a 5-star rating with a total of 10 ratings. Cards On Palm : Credit Cards Wallet & ATM Finder ($0.99 → Free, 15.8 MB): Store all of your debit and credit card information in one safe place with this finance app. When adding a new card to the database, you're able to record all of the necessary information like the name on the card, PIN, CVC, expiration date, bank, and even the bank's phone number. The app will automatically generate a preview of the card with all of your information, making it easy to discover just the one you're looking for. The app also includes AES 256-bit encryption, an ATM and bank finder, expiration date reminders, and iCloud and Dropbox support. 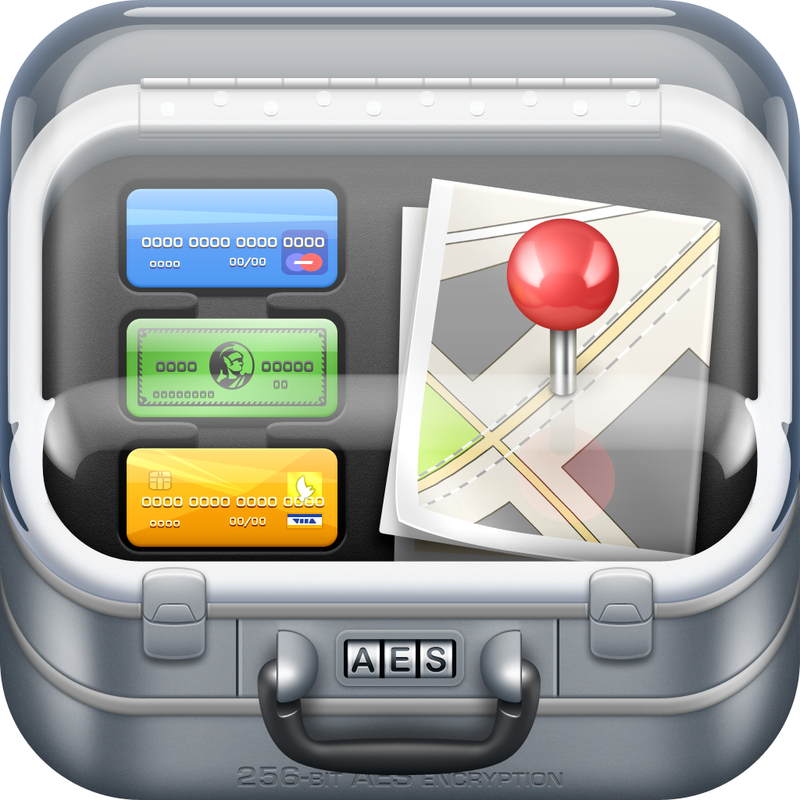 Cards On Palm : Credit Cards Wallet & ATM Finder is available for free for a limited time. It has a 4-star rating with a total of 140 ratings. Uber Racer 3D - Sandstorm ($0.99 → Free, 306.9 MB): Speed through wide open environments in this 3-D racing game. Get behind the wheel of one of 15 upgradable vehicles and try to be the first racer across the finish line. The game includes four modes, three camera angles, damage modeling, 10 environments, and achievements and leaderboards via Game Center. 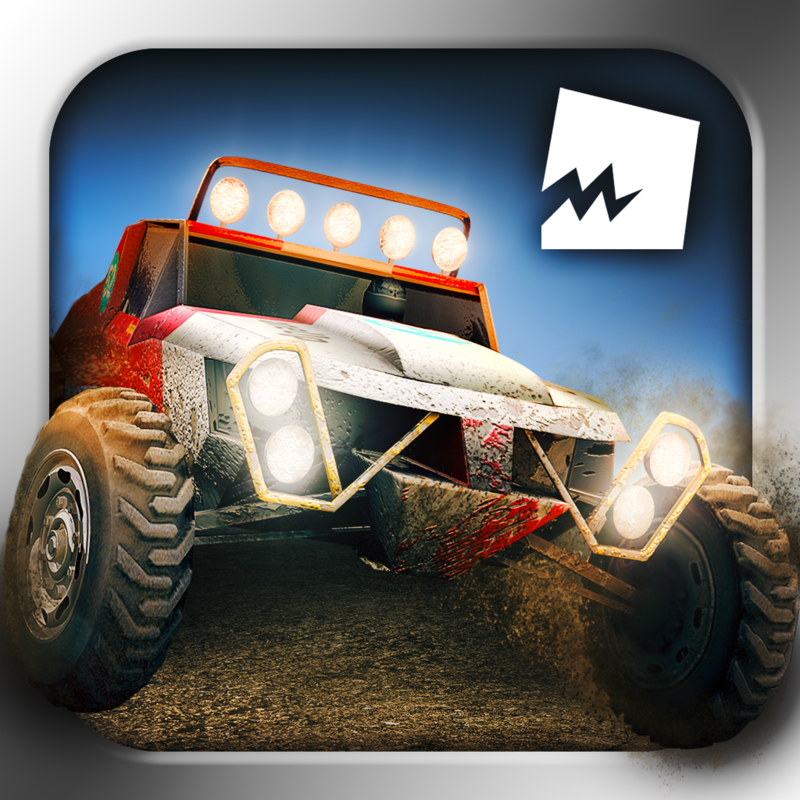 Uber Racer 3D - Sandstorm is available for free for a limited time. It has a 4.5-star rating with a total of 8296 ratings. Arrows XD ($0.99 → Free, 20.0 MB): A simple yet challenging puzzle game where you must guide arrows into their corresponding orbs. The arrows will automatically move in whichever direction they are pointing, so all you have to do is slide them side to side. Try to collect all of the stars before guiding the arrows into their orbs. 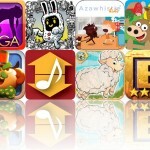 The game includes more than 100 levels, bonus levels to unlock, and achievements and leaderboards via Game Center. Arrows XD is available for free for a limited time. It has a 4.5-star rating with a total of 14 ratings. Flower Garden - Grow Flowers and Send Bouquets ($1.99 → Free, 18.8 MB): There's no need to find the spade, gardening gloves, and hoe for this flower garden. Grow pots of morning glories, tiger bells, daisies, and more without getting your hands dirty. After your garden flourishes, cut a few of your beautiful flowers and assemble a virtual bouquet to send to a friend. 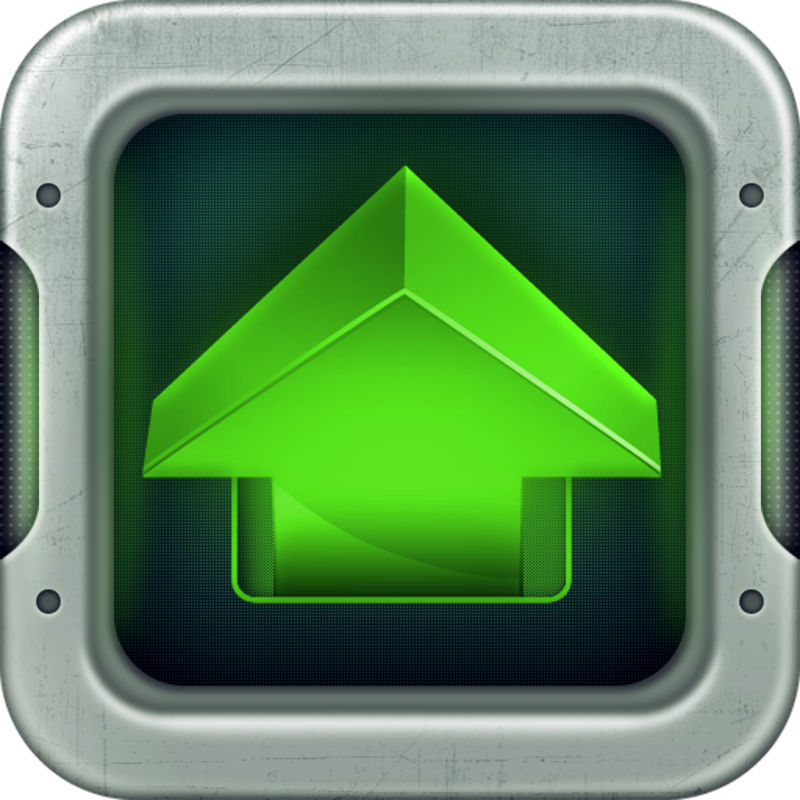 The game also includes achievements and leaderboards via Game Center. Flower Garden - Grow Flowers and Send Bouquets is available for free for a limited time. It has a 4.5-star rating with a total of 24763 ratings. 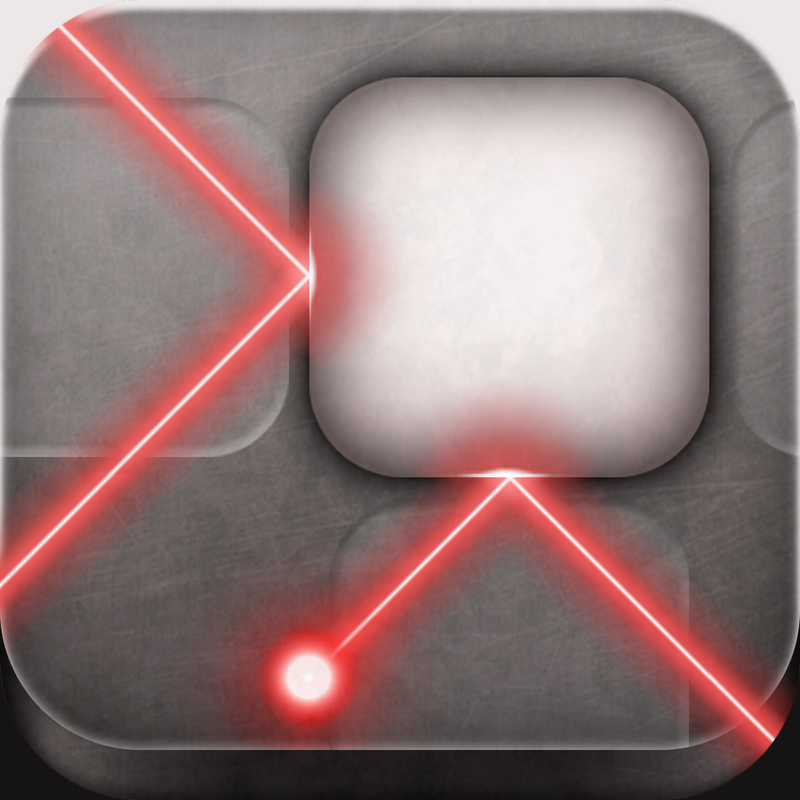 Lazors ($0.99 → Free, 13.0 MB): Rearrange a limited number of blocks to reflect laser beams into targets in this challenging puzzle game. Just tap and drag the blocks into place to change the laser beam's path. Some of the blocks reflect the beam, some eat it up, and others multiply it. 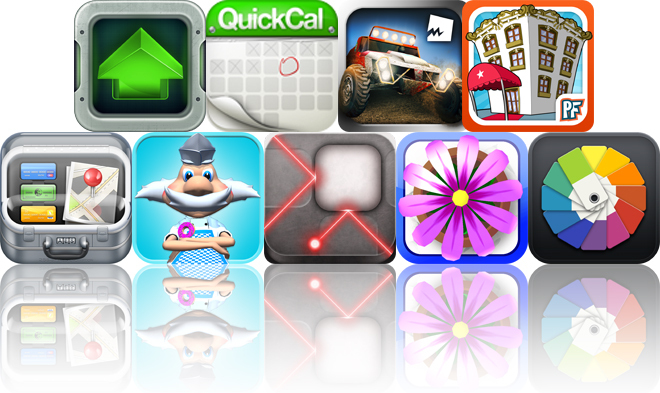 The game includes 120 levels, and achievements via Game Center. Lazors is available for free for a limited time. It has a 4-star rating with a total of 37 ratings. 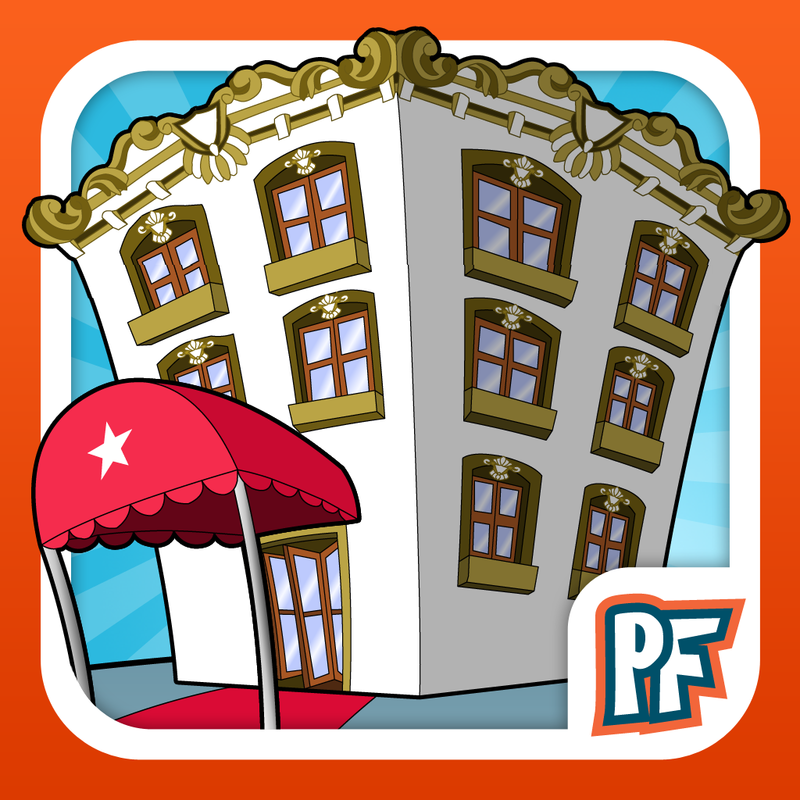 Hotel Dash: Suite Success Deluxe ($4.99 → Free, 50.9 MB): Rebuild a struggling hotel business by renovating and running different hotels all over DinerTown in this time management game. Guide your guests to their rooms, deliver their luggage, bring them food, and do whatever else is necessary to keep them happy. The game includes five hotels to restore, 50 levels, and 90 upgrades. Hotel Dash: Suite Success Deluxe is available for free for a limited time. It has a 4-star rating with a total of 788 ratings. 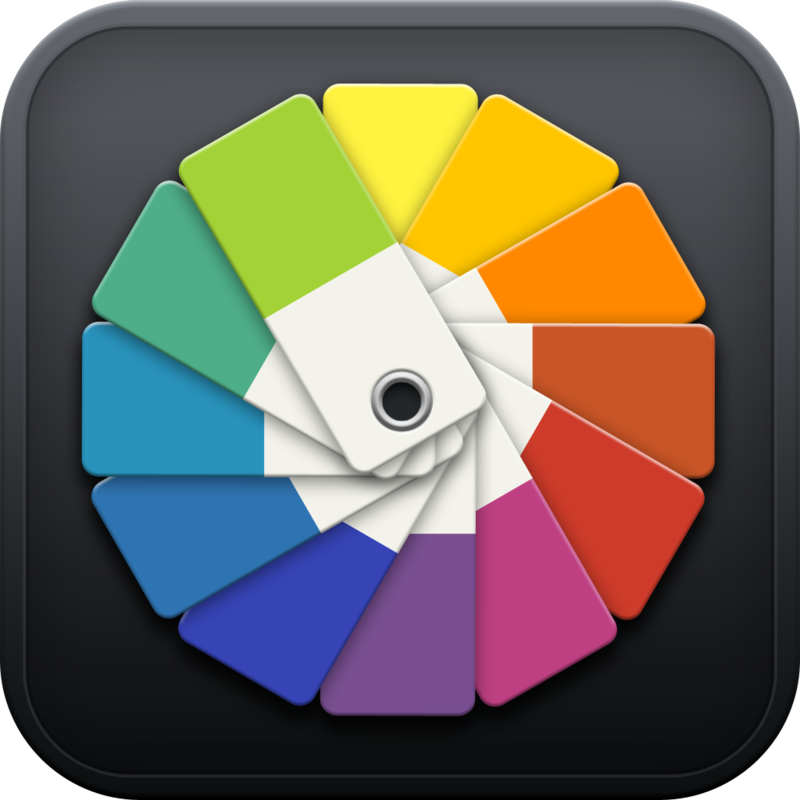 iColorama ($1.99 → Free, 34.7 MB): Edit and enhance your photos with all kinds of filters and effects with this photography app. You're able to apply filters and effects by swiping your finger over areas of your photo, or you can choose from more than 200 presets and make quick work of it. When you're project is finished, you can share it via email, Facebook, Twitter, or Tumblr. 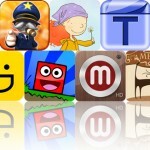 iColorama is available for free for a limited time. It has a 4.5-star rating with a total of 255 ratings.